“Nobody can fully comprehend the heartache and stress associated with having a child born with special care needs unless it becomes a part of your life. On 6th November 2013 it became our reality when our baby girl Ruby was born 6 weeks premature and missing her left arm from below her elbow and left hand and so began a very difficult journey in our family’s life. 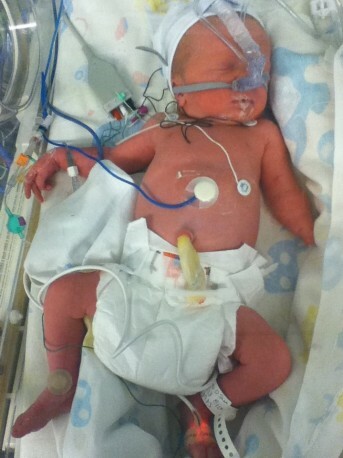 Five days after Ruby’s birth she contracted invasive septicaemia and was very weak. She spent almost a month in the Neo natal unit in Limerick where thanks to the hard work and dedication of the nurses there she fought hard and to our complete joy was home in time for Christmas. However, Ruby’s condition is quite rare and there was very little support for us. 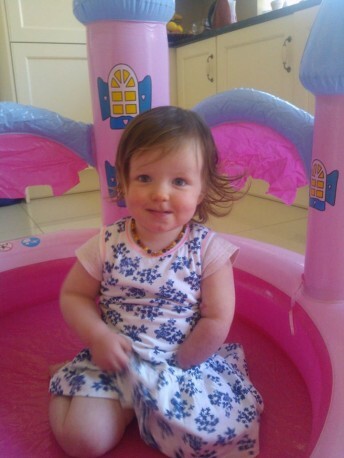 We faced regular trips to Cappagh and Crumlin hospitals and soon found ourselves worrying about the financial burden associated with trips to Dublin, childcare costs for our other daughter, fuel expenses and most importantly medical expenses for Ruby’s care. 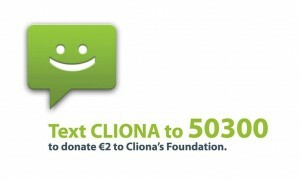 During this very difficult, overwhelming time our only hope came in the form of financial assistance from Cliona’s foundation. I still vividly remember the day I received a cheque in the post from Cliona’s foundation and the sense of relief and gratitude I felt. It reduced me to tears to think that there was someone willing to help our family and we are eternally grateful for their assistance and the work they do for all families who need their help.